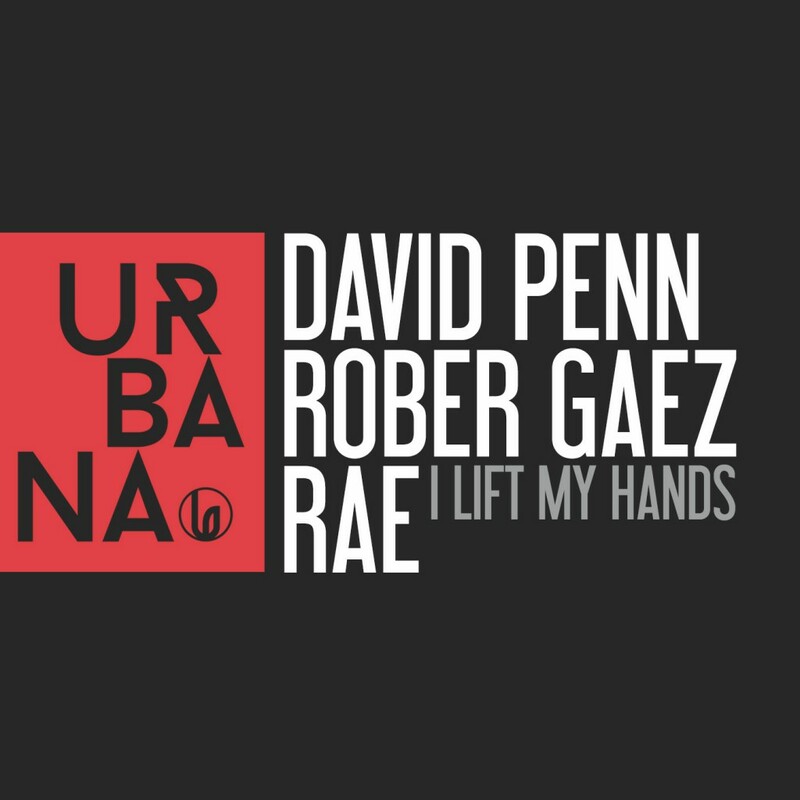 After their last collaboration with the track “Survival”, Penn, Gaez and Rae are back with “I lift my hands”coinciding with the Urbana RELOAD. The original mix surrounds Rae’s strong soulful vocal in a deep and epic musical journey, building in intensity and pulling back to drop into a dark and infectious groove. The club mix seriously delivers with the classic piano drop leading into Rae’s pitched down vocal, smashing into a killer bass line, riding the hook.